As much as I love the idea of New Adult, this is actually the first New Adult book that I've read. From the synopsis it sounded like a fun afternoon read, and it was. I read it in one sitting, and it was just the mood lifter I needed at the time. "Like a key into a lock, my body fell into his, fitting perfectly. 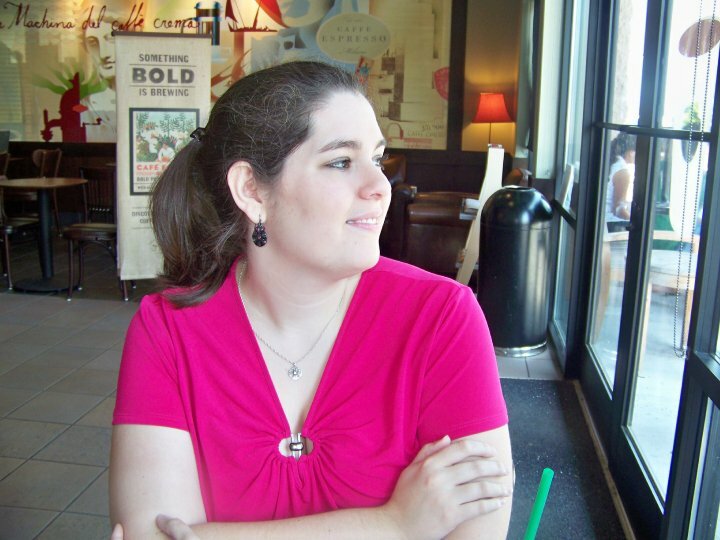 With my head on his chest and his arm around my shoulder, I took a deep breath and knew there was no going back." From the beginning, Bliss was a down-to-earth character, thinking she knows what she wants but trying to figure out at the same time. She's not perfect - throughout the book she made some definite mistakes - but she definitely seemed real. As for Garrick, as much as I love tortured, tragic heroes with dark pasts that they have to overcome, I have to say that I loved that the tension in this book came from something else. The student/teacher relationship that's forbidden (yet completely understandable in this situation) was fun to watch play out. The chemistry sizzles between Bliss and Garrick. Let's be honest, you can't go wrong with a literary British man. Beyond that, he actually was a great guy, very caring toward Bliss and willing to go along with things that she wanted, but not so nice as to be over-romanticized. I also loved the role that the theater major played in this book. Watching Bliss with her friends reminded me of the times spent with fellow music majors in college - the laughs and fun that the characters shared definitely brought back good memories. Speaking of friends, this review wouldn't be complete without mentioning Cade. He was certainly an interesting character, and I'm excited that the next book focuses on him, because I'm certainly looking forward to seeing how things turn out for him. Even though Cade kept this book from being completely happy, there were still plenty of laughs, moments that made me smile, and overall was the cute read that I had been hoping for. I really enjoyed this new adult novel, and I'm looking forward to reading more in the genre. If you are looking for a quick, enjoyable read that's older than YA, definitely check this one out. 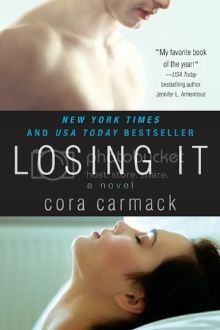 I can't wait to see what happens in Cora Carmack's next book!